Promote your company inside our commemorative program. The Southern Invitational event will host over 4,000 spectators through the stadium gates. 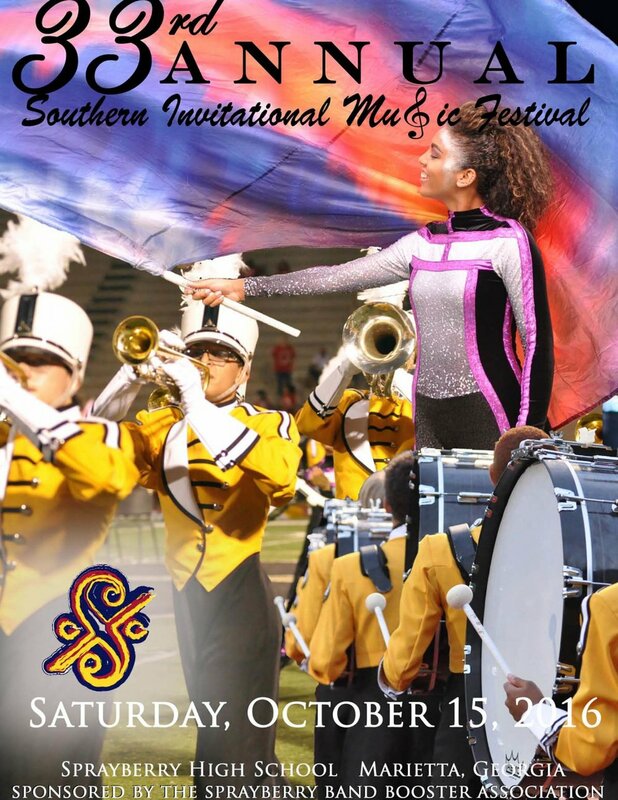 From participants, parents, and guests, the Southern Invitational is one of the largest events of the year on the campus of Sprayberry High School. We are honored to have the support of these Band of Gold / Southern Invitational Music Festival Sponsors.